The House of Delegates approved a bill Friday to repeal Common Core based education standards and prohibit aligned assessments. 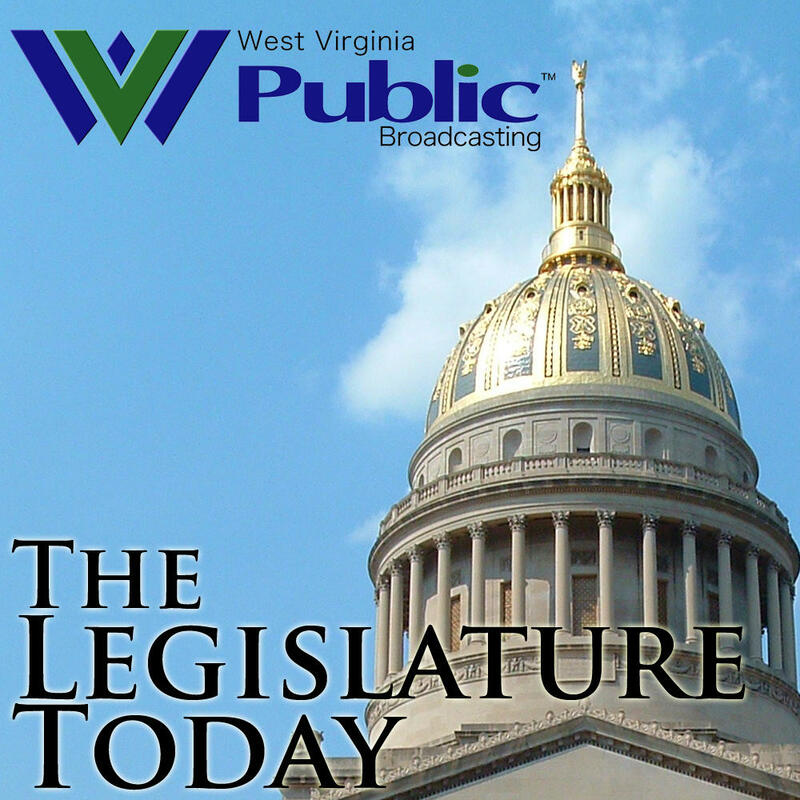 After three hours of debate over amendments Thursday, not a single delegate stood to speak to the bill before the vote. 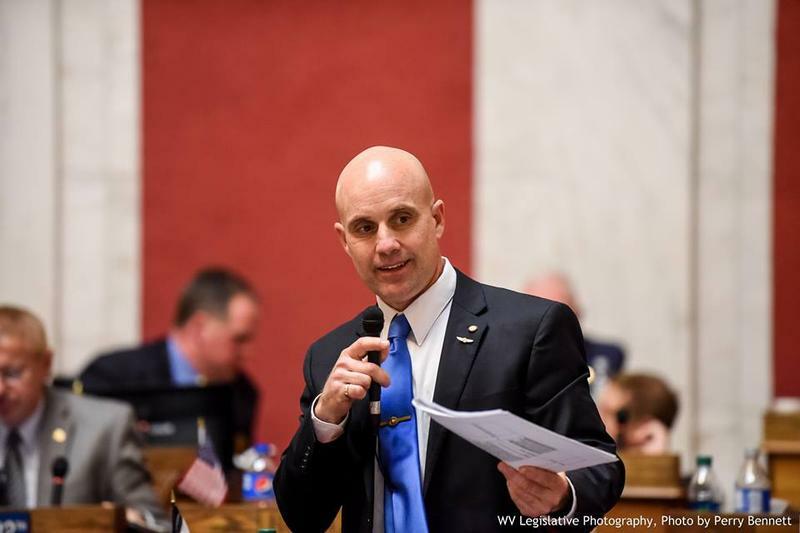 Businesses are calling on lawmakers to approve a bill that would allow the sale of alcohol on Sunday mornings, but leadership in the House says the brunch bill is not a priority. Berkeley County Democrat Sen. John Unger has dropped his lawsuit against Senate President Bill Cole after "reaching an agreement" with Senate Majority Leader Mitch Carmichael Thursday. 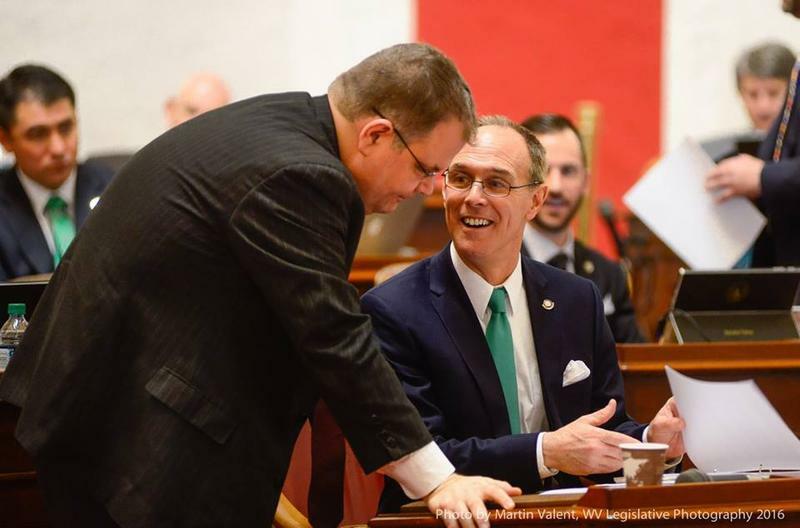 Unger filed a lawsuit in Kanawha County Circuit Court after Senate leadership announced they would hold floor sessions, including votes on bills, both Saturday and Sunday this week.